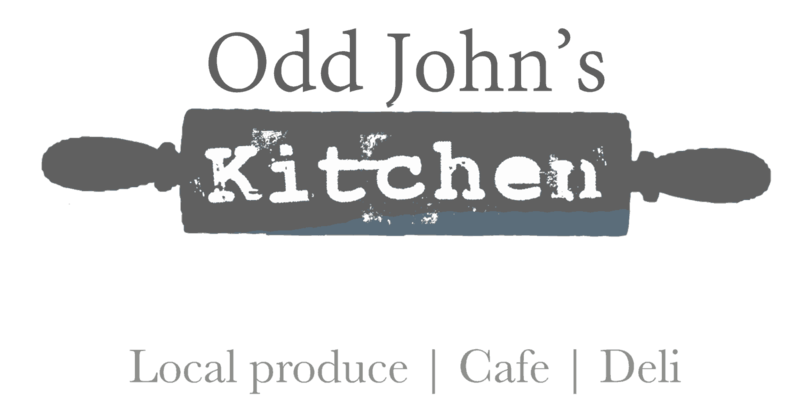 We are proud to be working with an ever growing list of Freshly Spiced Stockists. 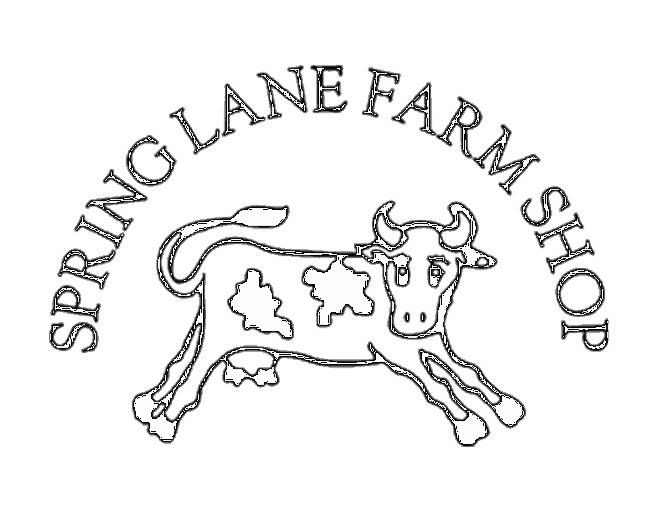 You will find us stocked in Deli’s, Farm Shop’s, Garden Centre’s and Butchers. 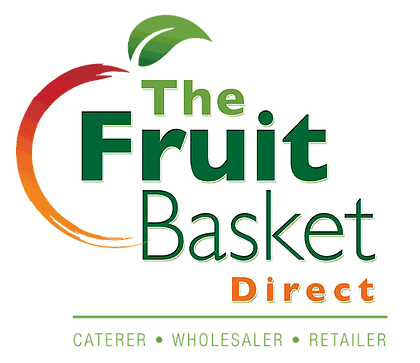 We are always looking for new and exciting businesses to stock our products. If your business is interested please get in contact with us. 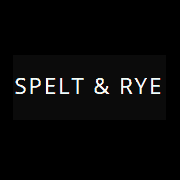 Our spice blends are used in Cafes and Restaurants in the food they produce. 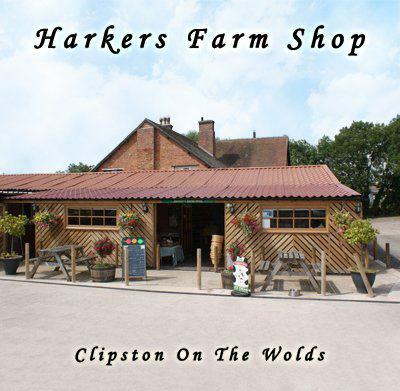 Blackberry Farm, Clipston on The Wolds, Near Keyworth, Nottingham NG12 5PB. 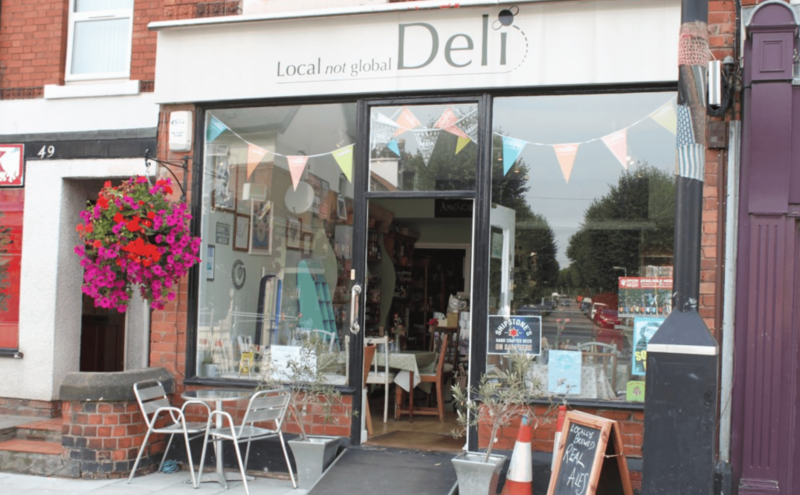 202 Derby Rd, Nottingham NG7 1NQ. 2A Annesley Road, Hucknall, Nottingham, NG15 7AB. 10-12 High Street, Quorn, Loughborough, Leicestershire, LE12 8DT. 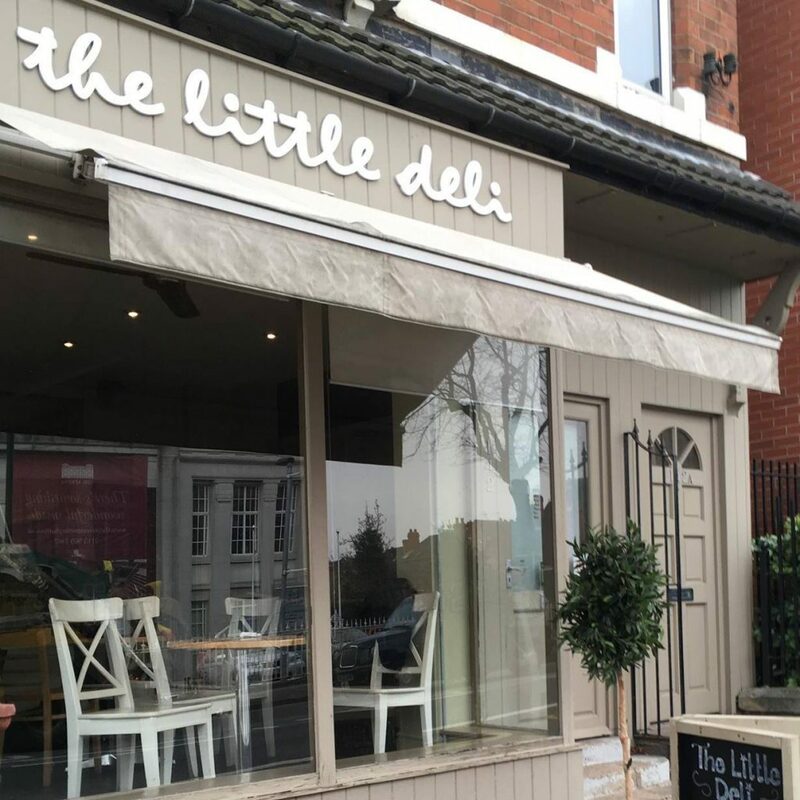 The Little Deli, 142 Hucknall Rd, Nottingham NG5 1FA. 382 Spring Ln, Nottingham NG3 5RQ. 51 Chilwell Rd, Beeston, Nottingham, Nottinghamshire County NG9 1EN.